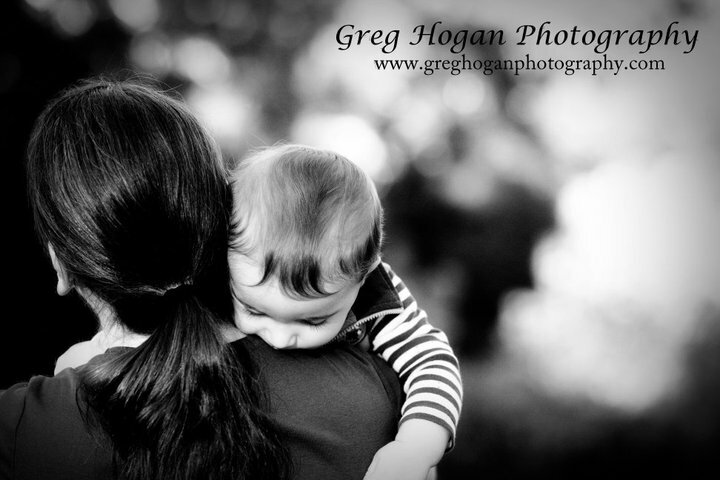 My wonderful friend, Greg, is a really amazing photographer. He took pictures of Tom last year for us, and I couldn’t have been more impressed. It’s so great to have someone who has been my friend since I was 14 take pictures of our little man! He just let’s Tom run around and do his thing, and captures it when it looks cute, or looks like only Tom looks, or looks like Tom is a super-busy-running-around child. Both Tom and Greg are amazing. Wanna see? Here is the blog he did about our visit last weekend. After seeing these photos I don’t have to tell you that I highly recommend my friend as a photographer, do I? This entry was posted in Family, Friends, Kevin, Motherhood, Tom. Bookmark the permalink. 1 Response to Family Photos. Aww you blogged me! 🙂 love it. thanks so much!